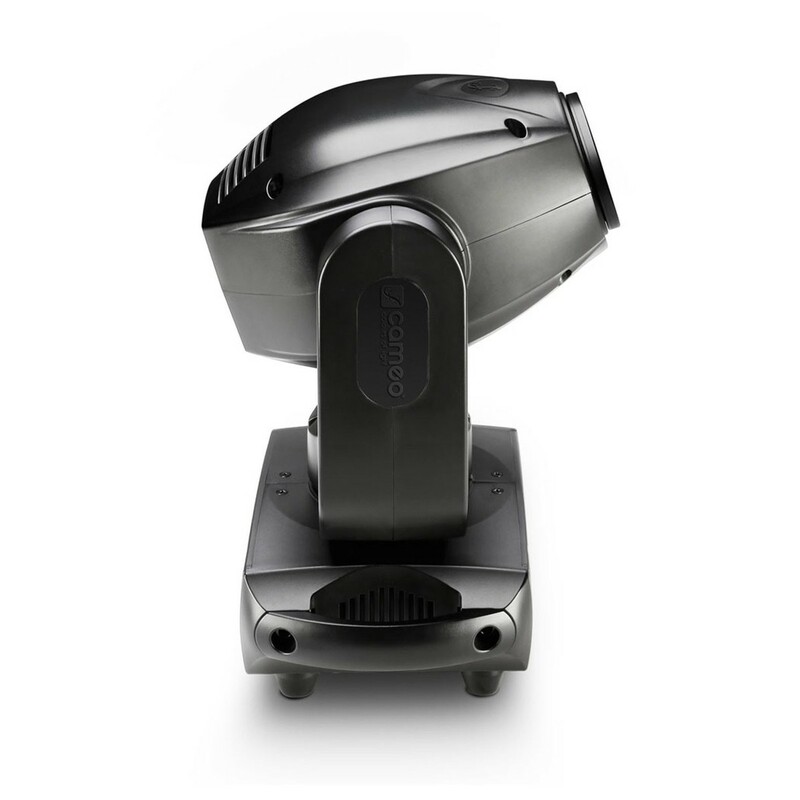 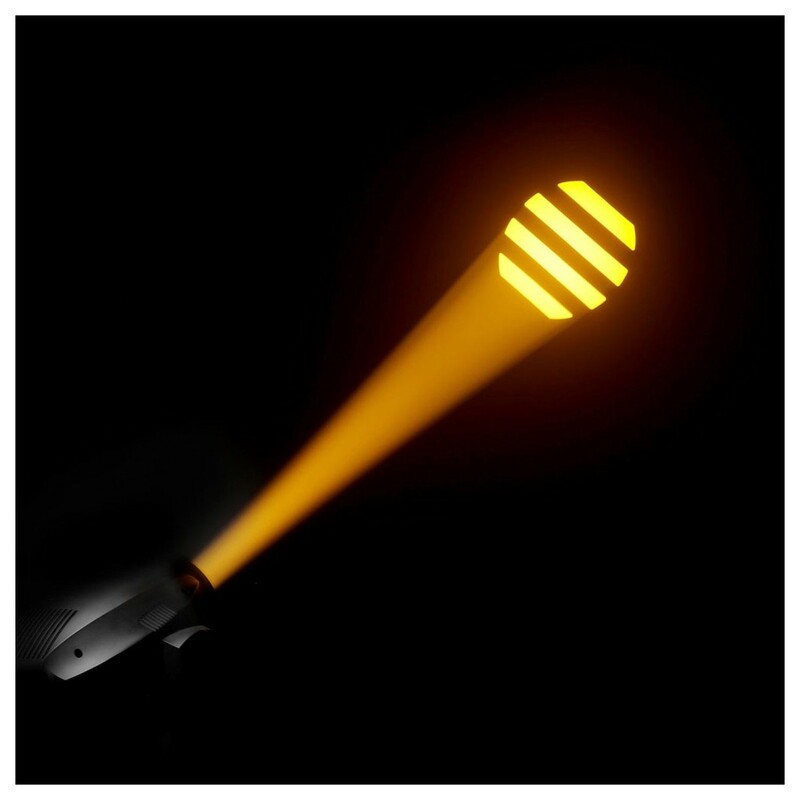 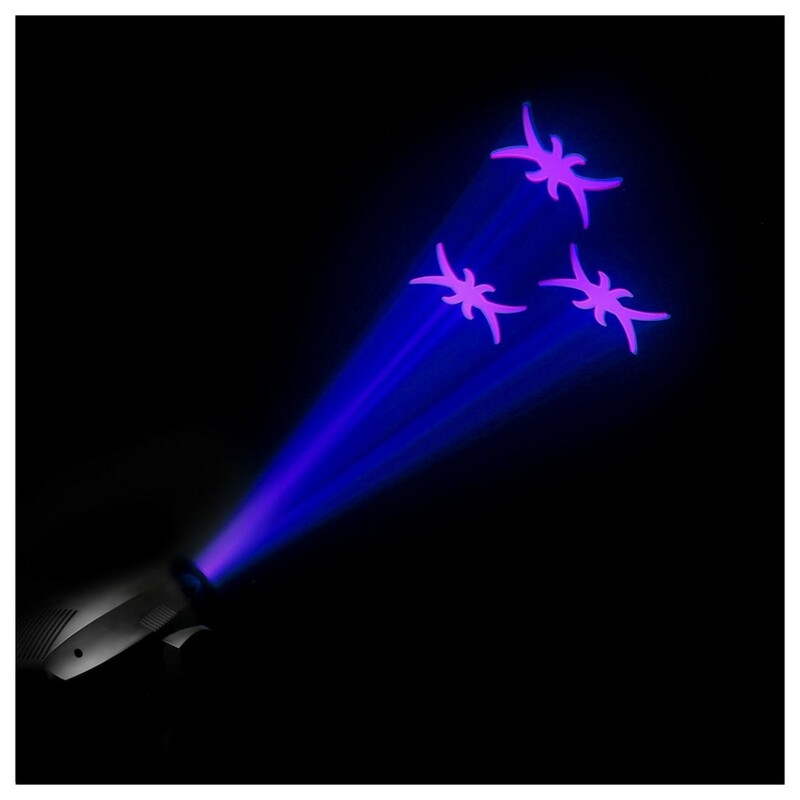 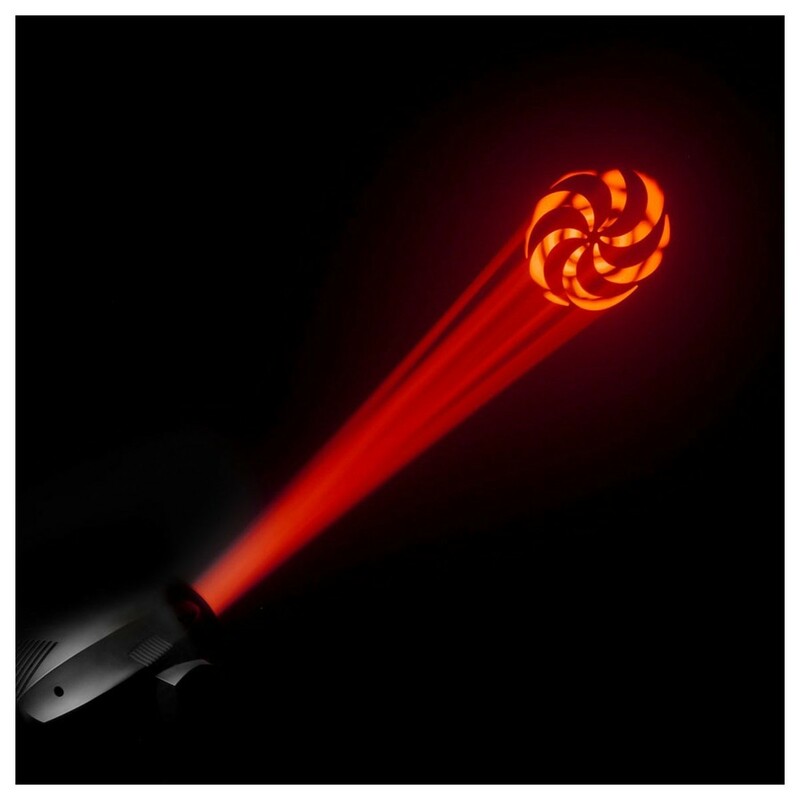 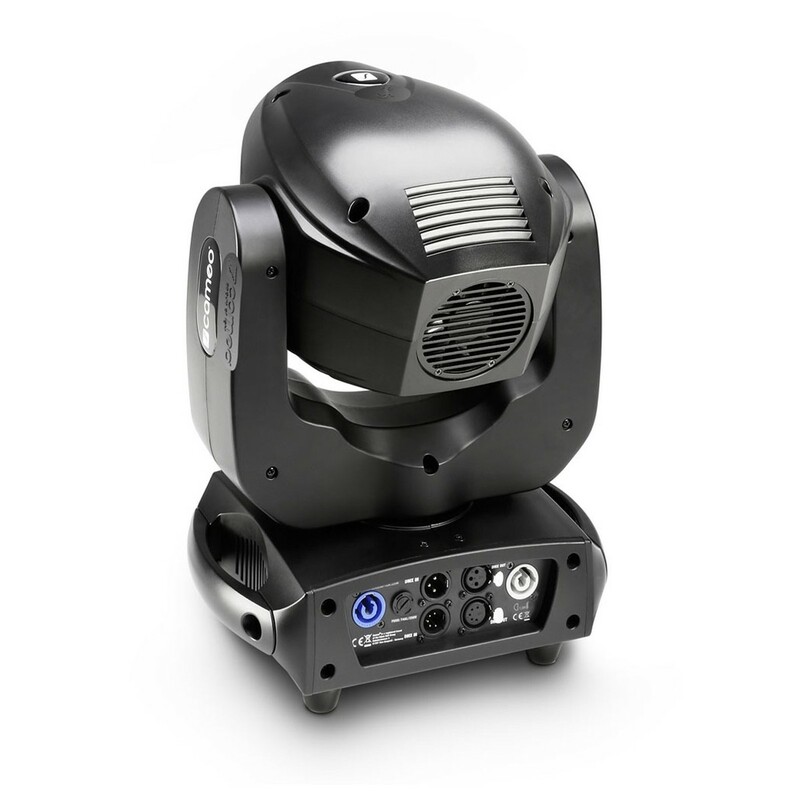 The Cameo AURO SPOT 300 is an RDM-compatible moving head light that features a single 180W LED with 8 intense colours, a rotating 3-facet prism and 3 DMX control modes. 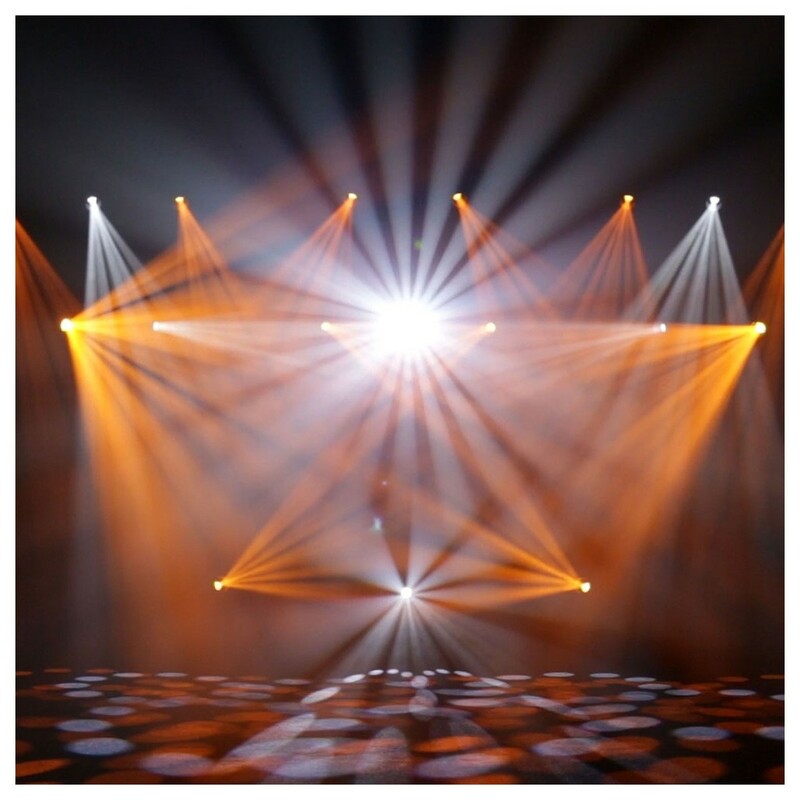 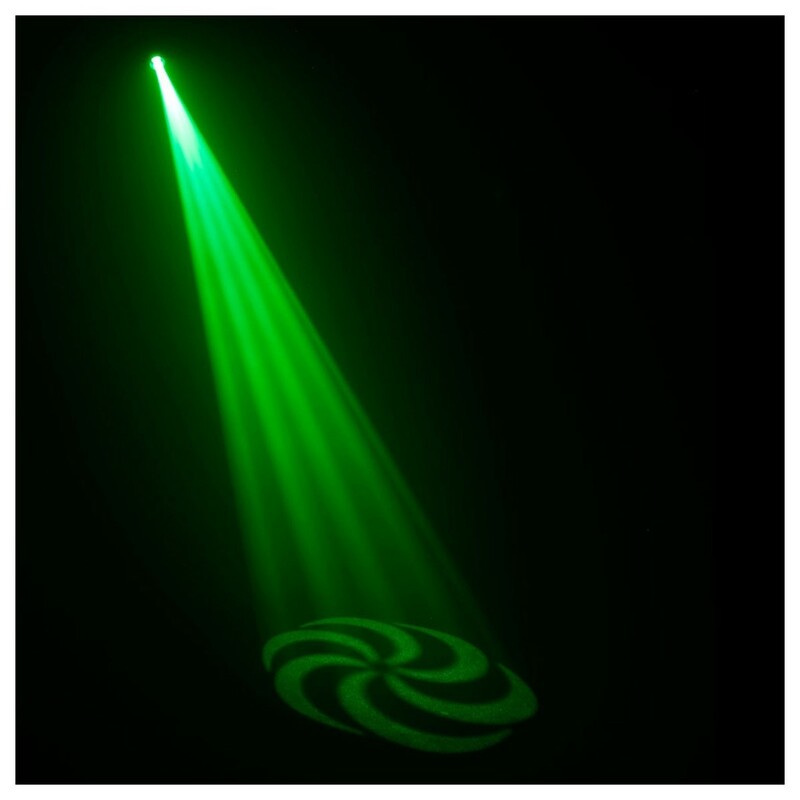 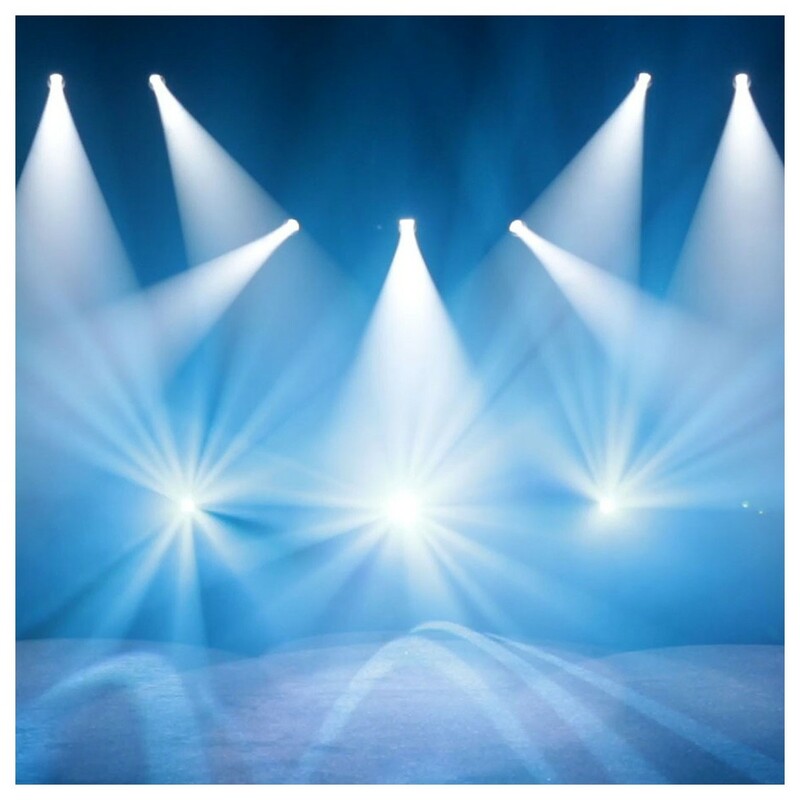 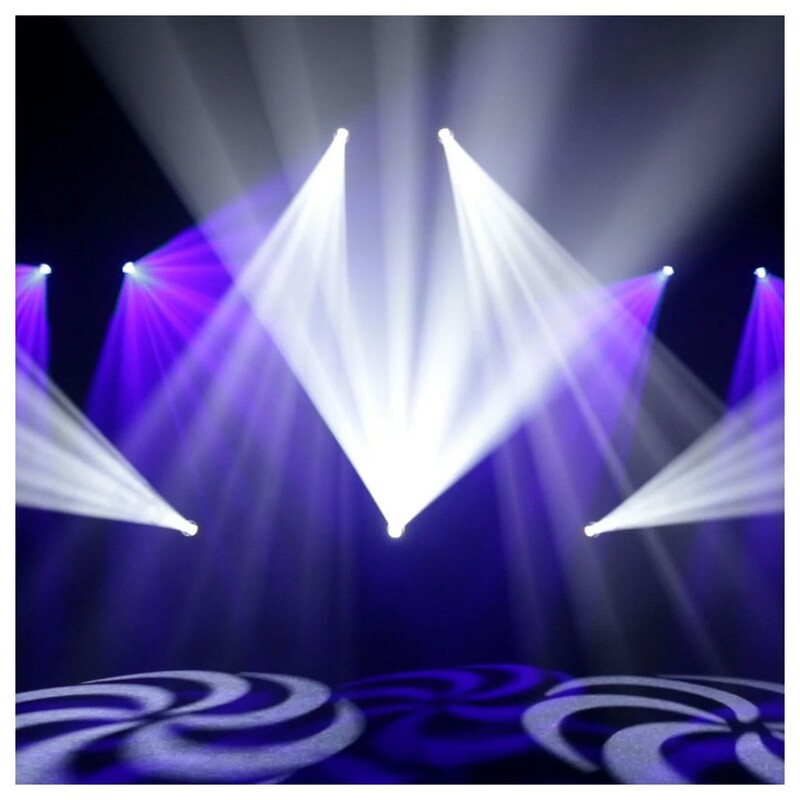 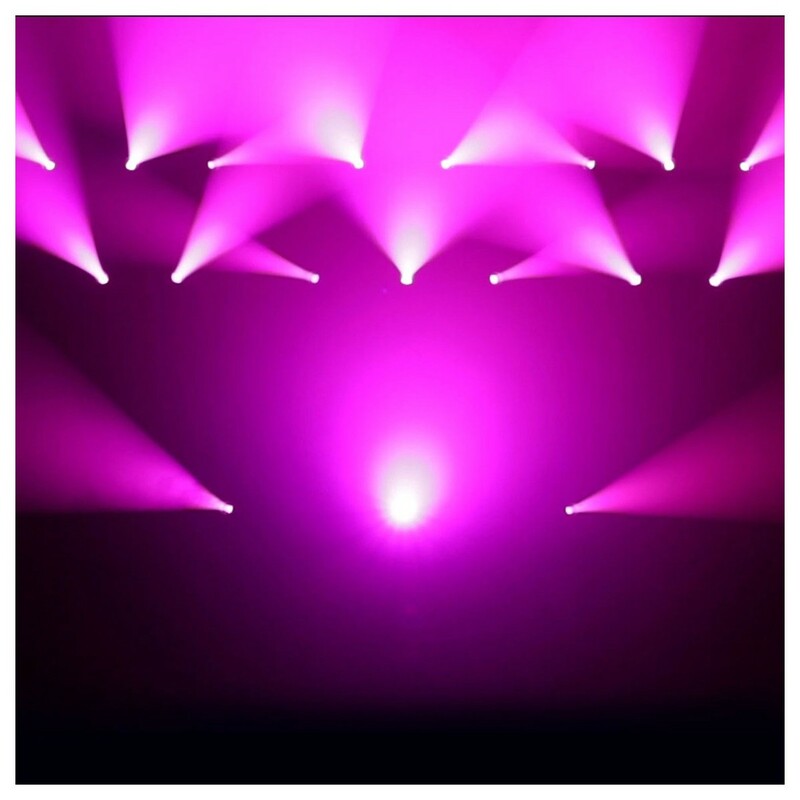 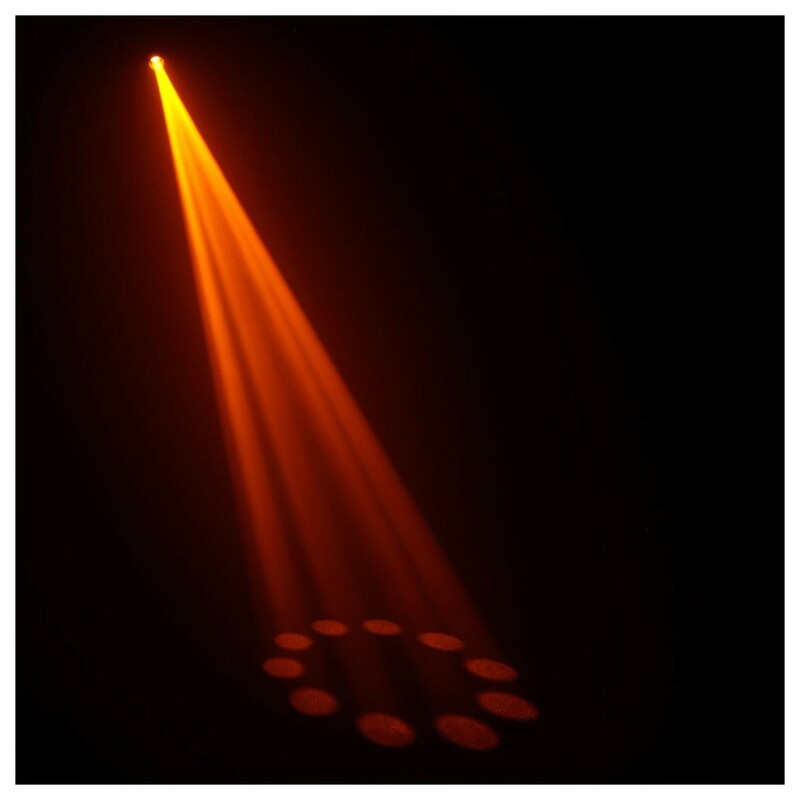 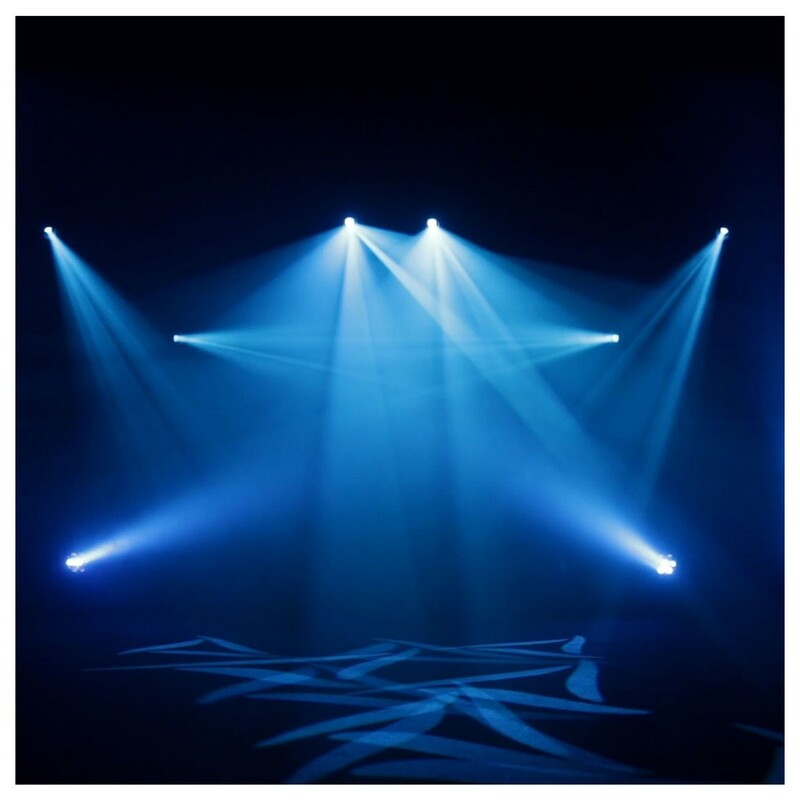 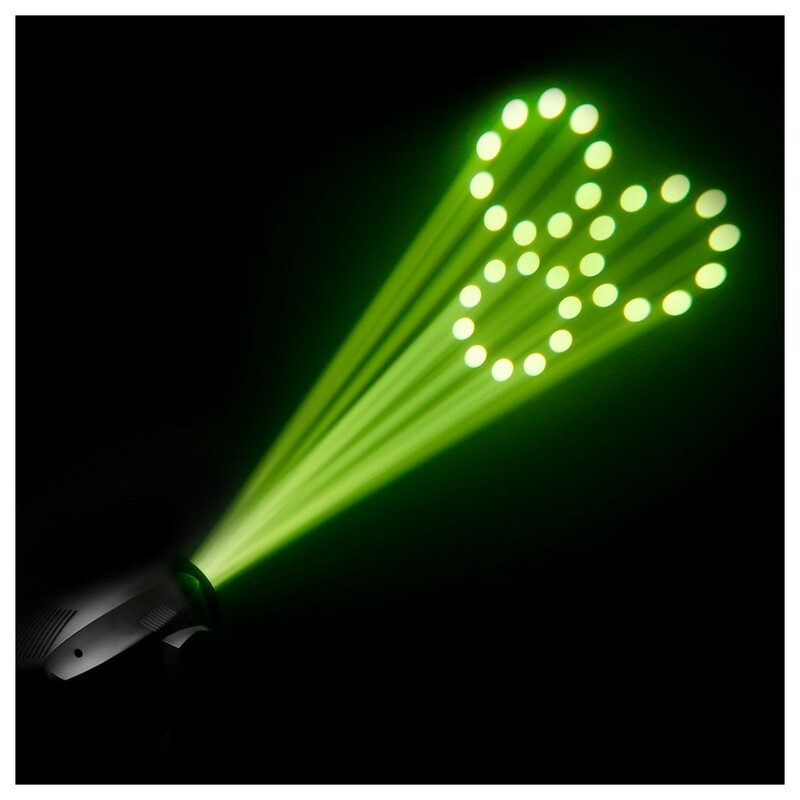 Suitable for any live performance venue, the AURO SPOT 300 delivers smooth dimming with four selectable curves, a range of DMX functions and three standalone modes. 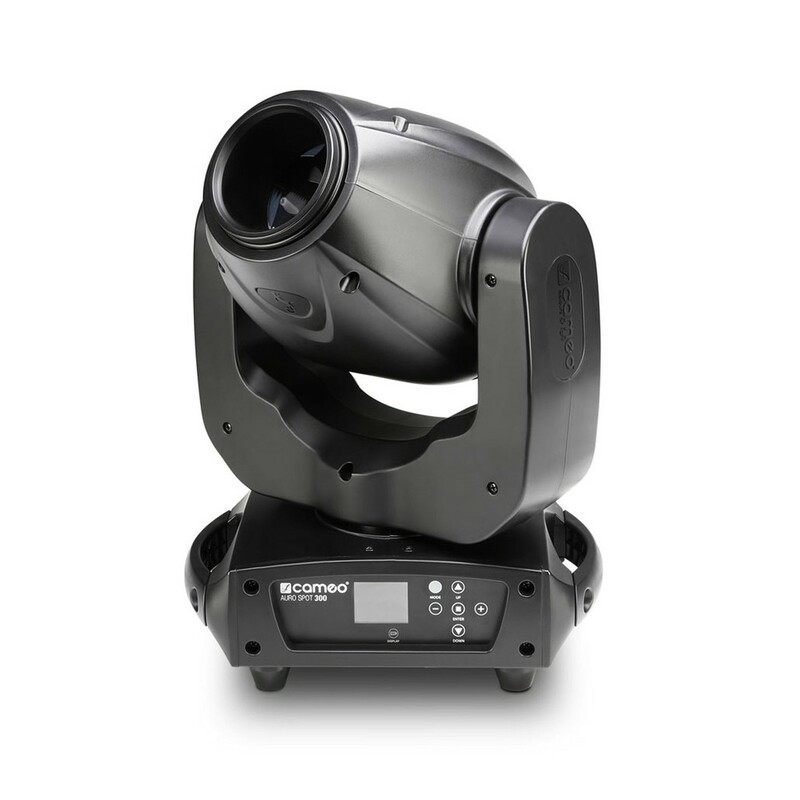 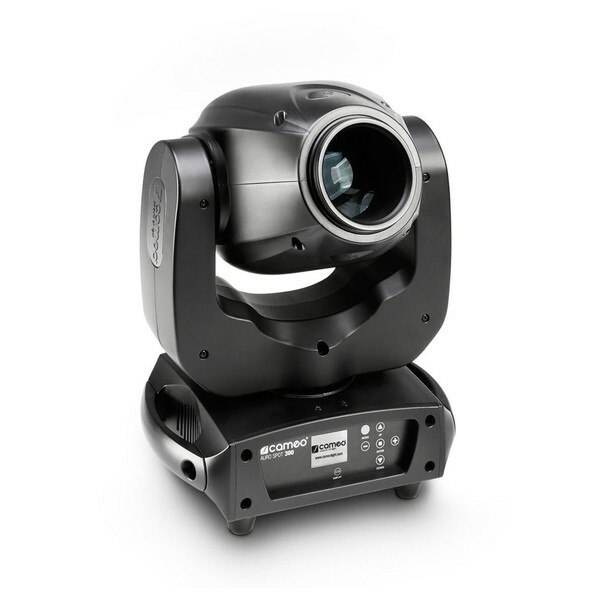 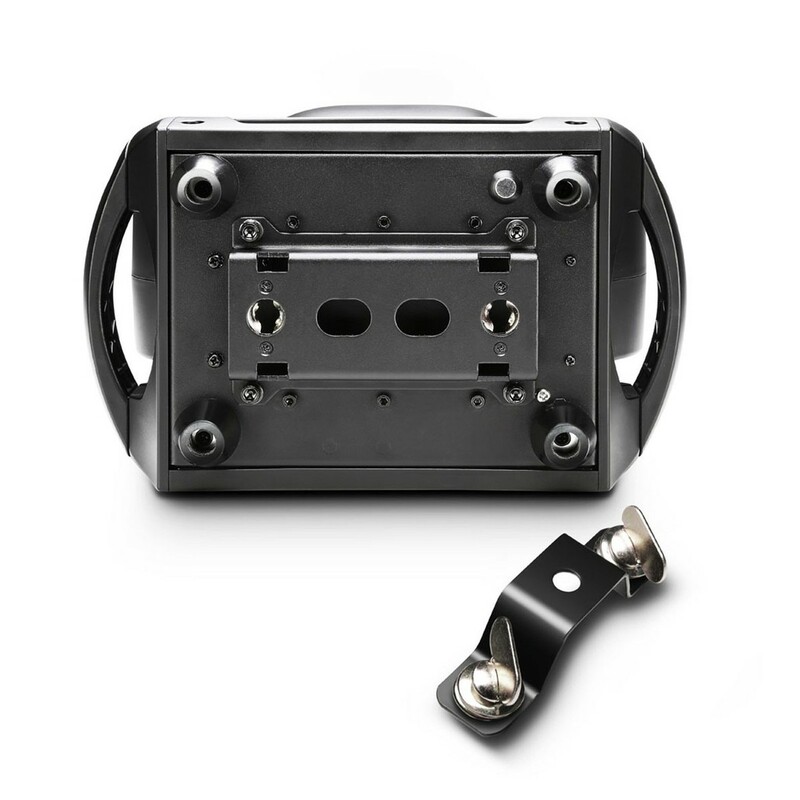 Complete with 3-pin and 3-pin I/O connectors, along with PowerCon I/O connectors, the Cameo AURO SPOT moving head offers incredibly versatile, reliable and user-friendly operation.